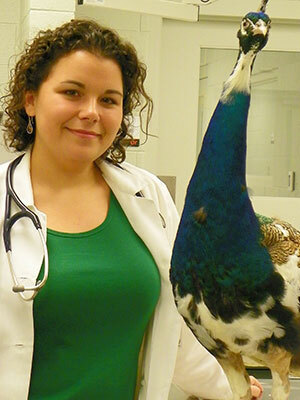 Whether it is a chicken that has been attacked by a dog, a parrot that is self-mutilating, or an eagle caught in fishing line, avian patients are often presented to veterinarians for evaluation and treatment of soft tissue wounds. The central goals of this two part presentation are to provide practitioners with the knowledge necessary to fully and accurately assess avian wounds and to discuss how the application of various wound management techniques can influence the healing process in birds. Part 1 will focus on presenting the unique features of avian integumentary anatomy, reviewing the avian wound healing model, and discussing the steps of a complete wound assessment. In part 2, specific wound therapies such as topical treatments, bandaging materials, surgical interventions, and bandaging techniques will be covered. A variety of clinical examples will be utilized throughout the talks to illustrate the progression of a wound through the stages of healing and the application of appropriate therapies during these stages.